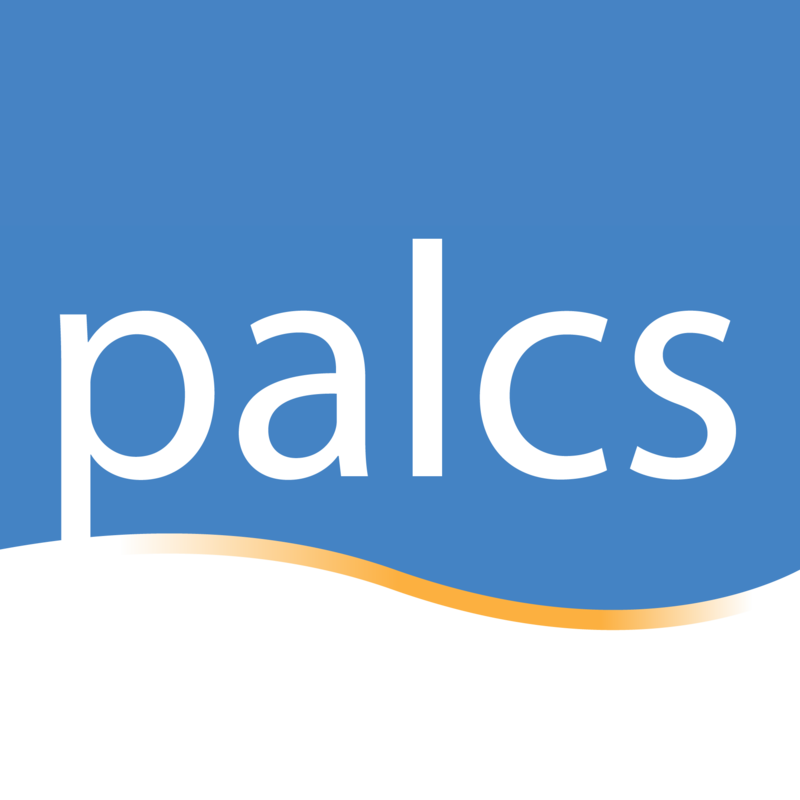 Canvas is the main learning management system at PALCS. Through Canvas student, teachers, and parents engage in the educational process. "Designed specifically for K-12 teachers and students, Canvas is an easy-to-use, cloud-based learning management system (LMS) that connects all the digital tools and resources teachers use into one simple place. It integrates seamlessly with hundreds of apps, empowering teachers and students with countless tools to make teaching and learning easier and more fun." Students get to Canvas from PALCSchool (www.palcschool.org).